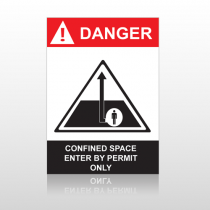 Our ANSI signs are compliant with all regulations. 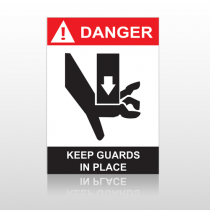 When you purchase an ANSI sign from SpeedySigns, rest assured that your sign will exceed your expectations. 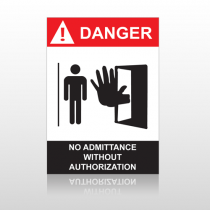 Add UV laminate to prevent fading & increase longevity. 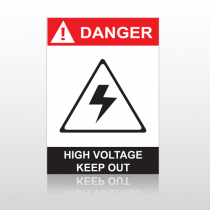 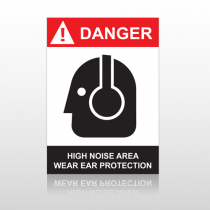 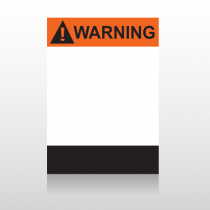 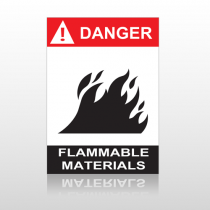 Our category of ANSI signs include warning, notice, caution, danger, safety, and many more. 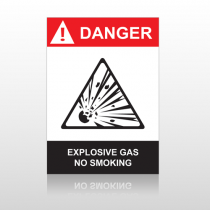 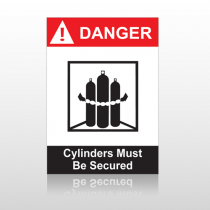 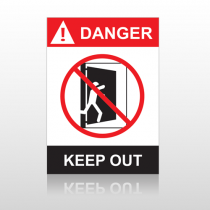 Safety signs must be used whenever a hazard or danger can not be avoided adequately or reduced in another way. If an employer cannot find a way to avoid the hazard or to find safer ways to do the work, then it is best to display a safety sign. 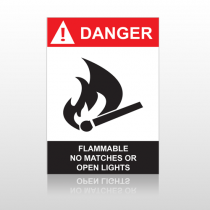 The wording of any ANSI sign should be easily read and concise. 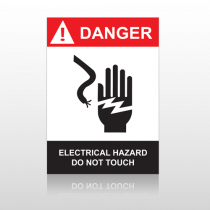 The ANSI sign should contain sufficient information to be easily understood. 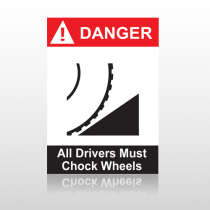 The wording should make a positive, rather than negative suggestion and should be accurate in fact.